To see ideas from NewDEAL Leaders on a wide range of topics, visit the NewDEAL Ideas Portal, and visit our new Ideas Challenge Hub for more resources. Building on the release of The Way Forward, which included policy agendas to address many of the country’s most pressing challenges and expand opportunity, we are putting the spotlight on NewDEAL Leaders' work on housing. Across the country, Leaders are using innovative approaches to increase access to housing and improve affordability. Prosperity can only be broadly earned and sustained throughout a community if people of all backgrounds can afford to live there. Yet many in the middle class cannot buy or rent in places where jobs and opportunity exist, while many areas with low-income housing lack economic vitality. The Wall Street Journal has recently reported on a historic shortage of home construction. 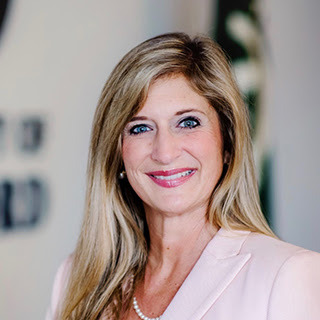 Mayor Robyn Tannehill formed a coalition of community partners in Oxford, MS to address an affordable housing crisis for the city’s workforce, which has struggled to afford the highest real estate costs in the state. Through a bipartisan group of community partners, the initiative ultimately earned $15,000,000 in federal funding, supported by traditional debt taken out by local developers. A nonprofit is working with officials to make sure there are no funding gaps “by layering traditional bank lending with federal housing tax credits.” As a result, Oxford will soon be home to ninety-six high quality new construction homes – all in walking distance of local amenities – at zero cost to the local government. 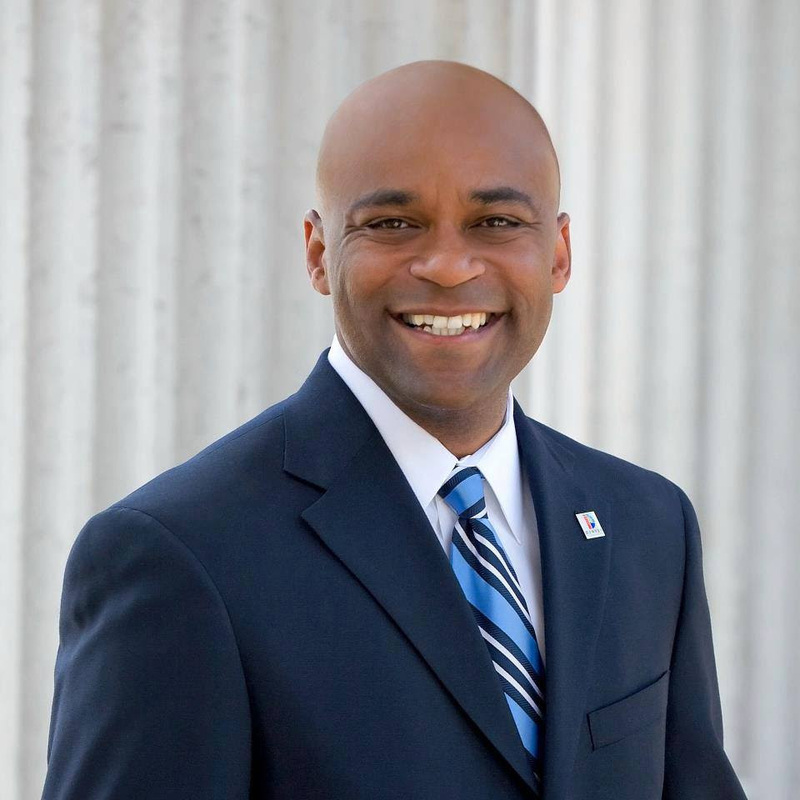 In Denver, Mayor Michael Hancock’s Temporary Rental & Utility Assistance Program provides low-to-middle-income residents facing acute financial hardship with up to six months of rental assistance and up to $1,000 in utility payments. 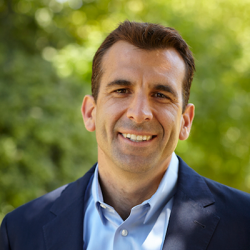 In San Jose, Mayor Sam Liccardo’s 15-Point Housing Plan includes a strong emphasis on transit-oriented affordable housing by eliminating long-standing legal hurdles to enable construction of 2,400 homes near public transportation. In addition to dealing with housing issues broadly, communities must address specific groups that face acute challenges in identifying and affording a place to live. For example, veterans have particular housing needs, given that 3.8 million former service members have a service-connected disability. Many of them benefit greatly from more accessible homes. 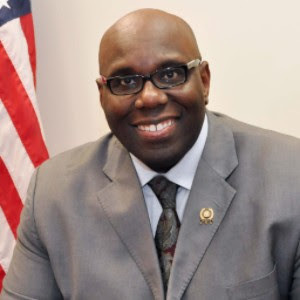 Senator Troy Singleton’s New Jersey Housing Assistance for Veterans Act focuses on disabled or low-income vets by providing housing modifications and rehabilitation necessities. Certain veterans experiencing physical or fiscal challenges may be afforded housing modifications, such as wheelchair ramps and improved bathroom accessibility, as well as heating system repairs and weatherstripping, as part of the $5 million program. 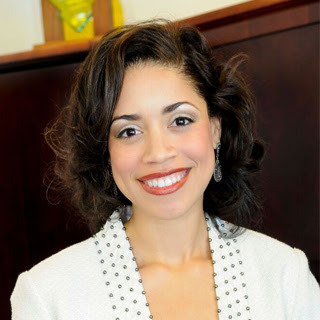 In Columbus, City Councilmember Elizabeth Brown’s program to offer rental assistance for pregnant Ohio women has received widespread support. In an effort to tackle the area’s high infant-mortality rate, Councilmember Brown is working to provide pregnant women with much-needed assistance, including housing rental aid for 12 to 18 months. Homelessness represents one of the most vexing policy changes facing leaders across the country. The urgency to act is increasing, as a 2017 report found that America’s homeless population rose for the first time since the Great Recession. 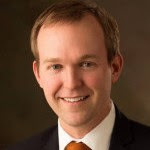 Mayor Ben McAdams of Salt Lake County is coordinating a system-wide effort to identify gaps in homeless programs and improve services delivery as well as public safety for individuals and families that are experiencing or are at-risk for homelessness. 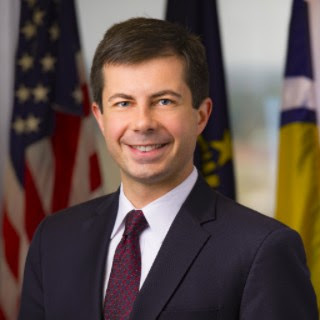 In South Bend, Mayor Pete Buttigieg has played a leading role in opening the FUSE Center Oliver Apartments as a way to provide stable housing for more than 30 homeless men and women. The facility's "housing first" approach recognizes that residents facing the greatest challenges must first have a roof over their heads before the City can address other obstacles. Based on the initiative's success, South Bend will partner with the Center for the Homeless to expand permanent supportive housing access for the community. Meanwhile, through social impact bonds for the homeless, Denver Mayor Michael Hancock has provided housing for nearly 200 individuals and plans to expand the program for additional accommodations. The city aims to save money on criminal justice, health care, and other costs by helping these individuals get off the streets and into a stable living situation. Denver recently paid back $188,000 to the program's private investors, covering the first year of the 5-year program. 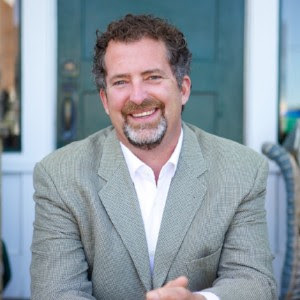 In Washington, State Senator Kevin Ranker sponsored a bill to help homeless college students. The bill would provide essential services such as a case management program to help students with housing, meal plans, clothing, laundry, and shower accessibility. Elected officials also face challenges in housing outside of access and affordability, from disaster and climate change to difficult landlord-renter relationships. Using innovative policy, leaders can improve quality of life for residents in their communities across this range of issues. City Councilmember Amanda Edwards has worked to significantly update Houston’s building codes in floodplains. The rules require new homes be built two feet above the 500-year floodplain to protect human life and minimize damage to property. 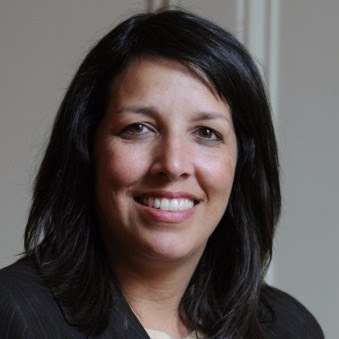 In Salem, MA, Mayor Kim Driscoll created a comprehensive housing analysis that provides an overview of the city’s housing. With detailed information on types of housing needed and projected changes in housing demand, the data collected will serve as a key resource for the city to answer pressing housing challenges. 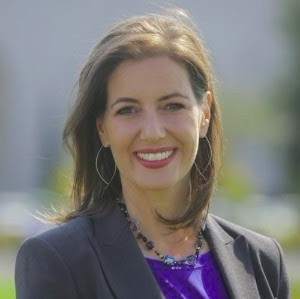 In Oakland, CA, Mayor Libby Schaaf completely redesigned the city’s Rent Adjustment Program Portal to simplify and streamline the connection between property owners and renters. Through the portal, members of the community will be able to submit petitions for housing-related resolutions to issues such as rent increases and removal of a property from the market.